You live a stoners life? 100%? 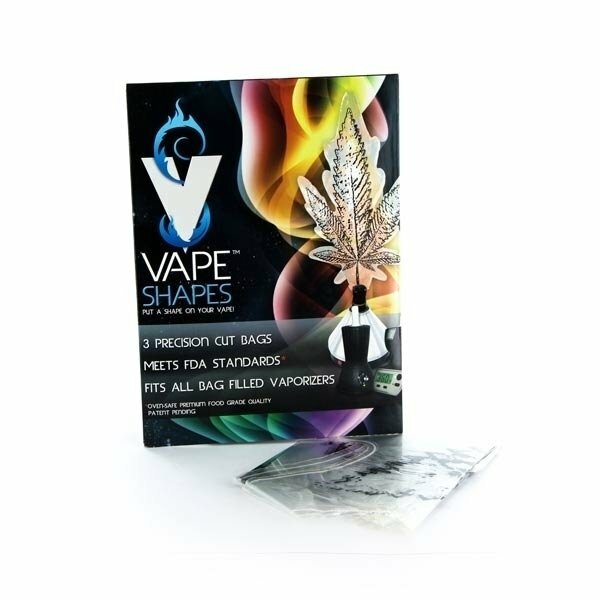 OK, here some attachable fun stuff for your vaporizer - the Vape Shape Leaf Vaporizer Bags are precision cut balloons in the shape of a cannabis leaf and fit on any vaporizer (except Volcano Easy Valve). Made from oven-safe food-grade plastic (patent pending). 3 pcs.